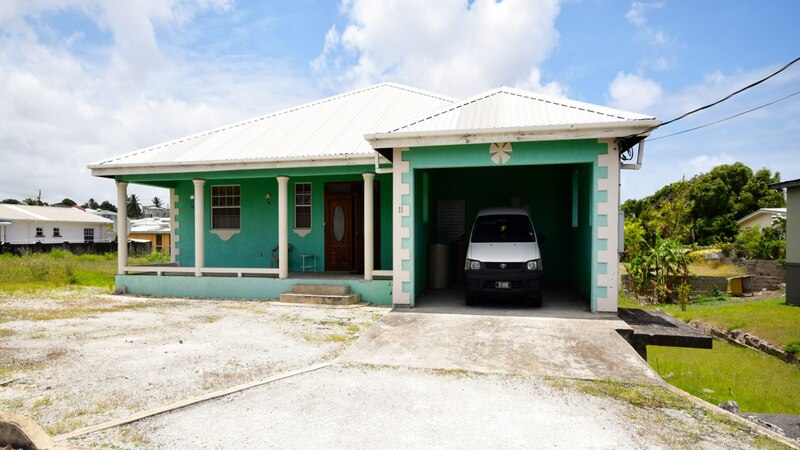 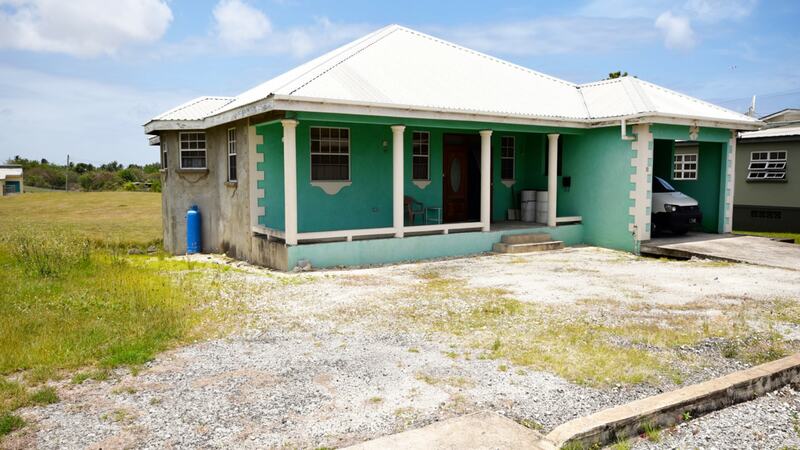 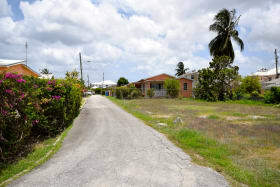 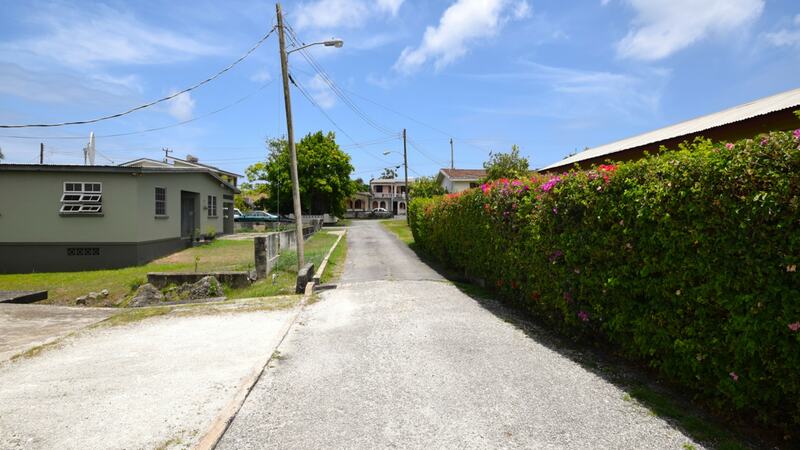 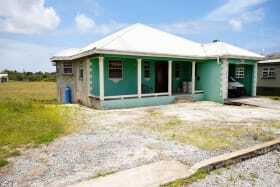 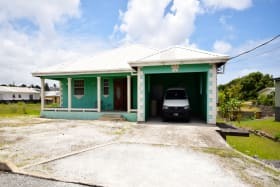 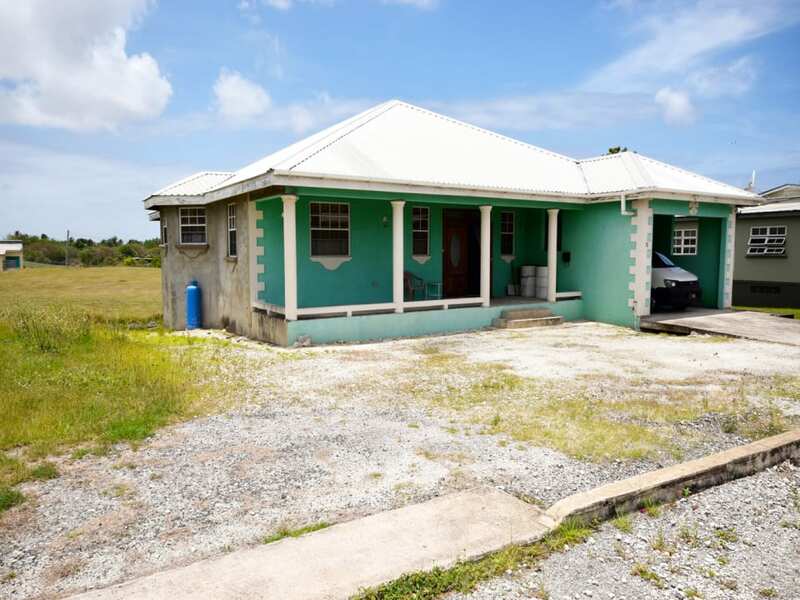 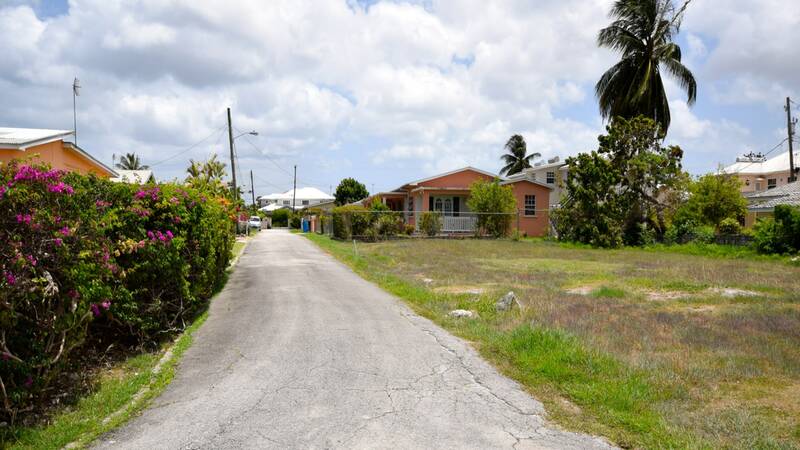 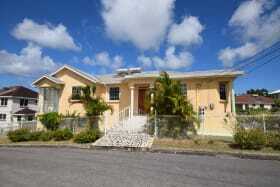 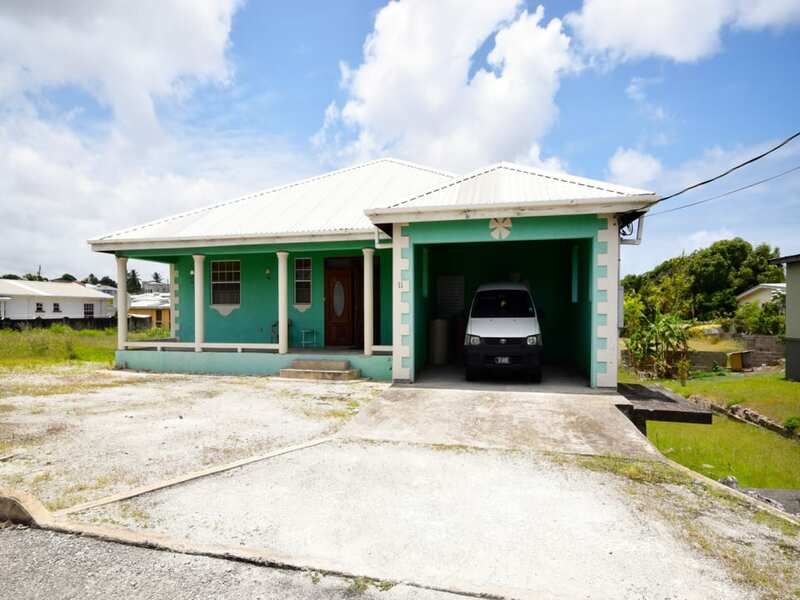 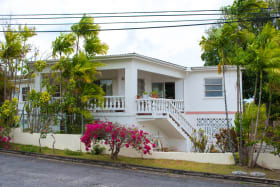 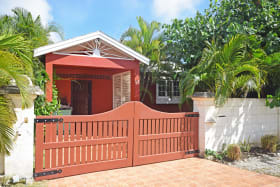 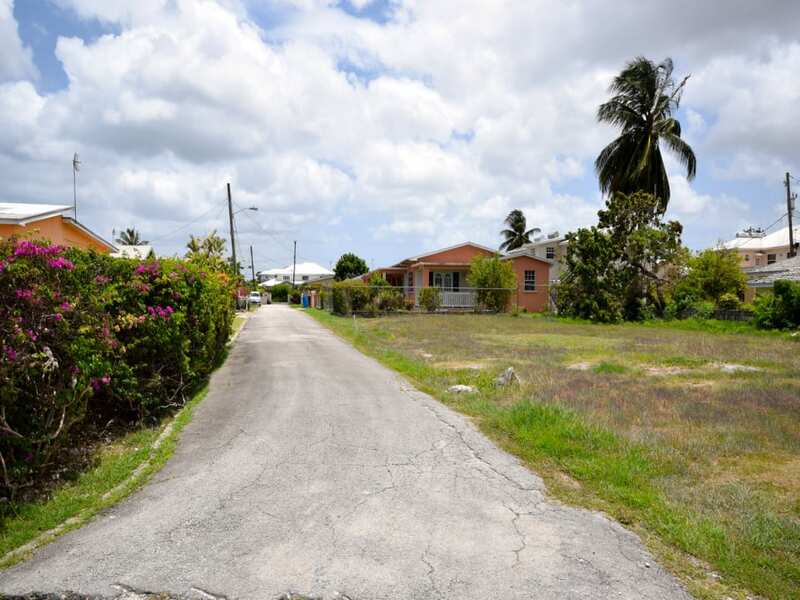 Applegrove No 11 is a 3-bed/2-bath house located in the mature Warners Terrace community. 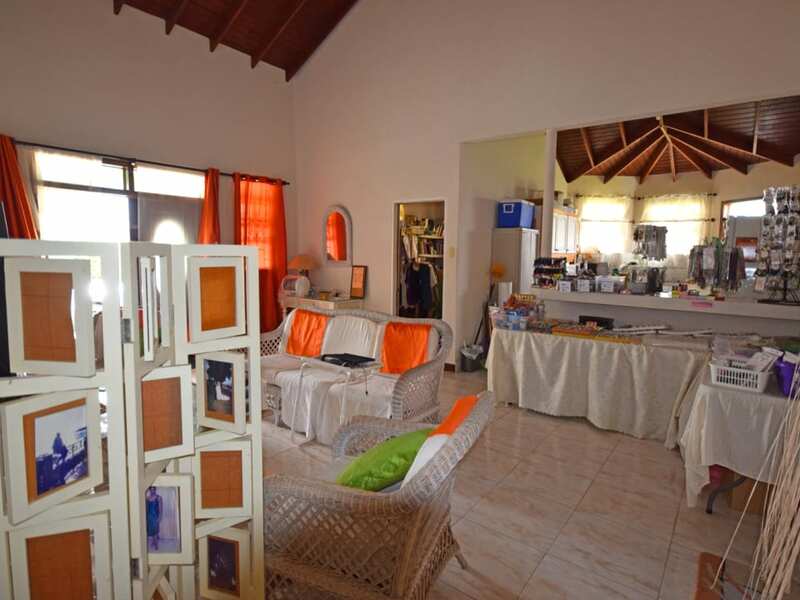 The property features a large front patio which leads on to an open-plan living/dining area. 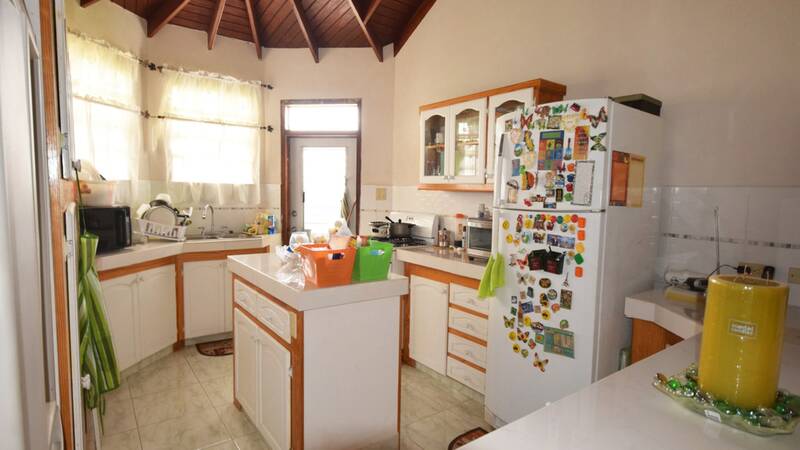 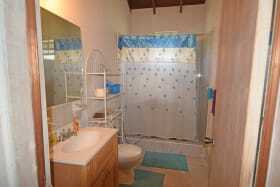 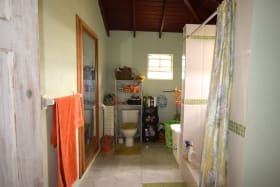 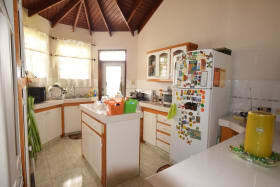 The floors are ceramic tiled and there is wooden cabinetry in the kitchen and bathrooms. 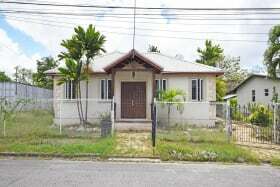 The property also has an unfinished basement and an underground water tank. 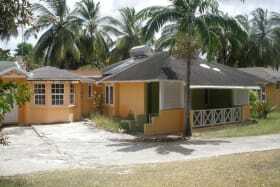 Only a small portion of the property is painted. 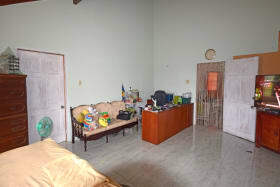 The patio floor is also not tiled and patio rails will need to be installed. 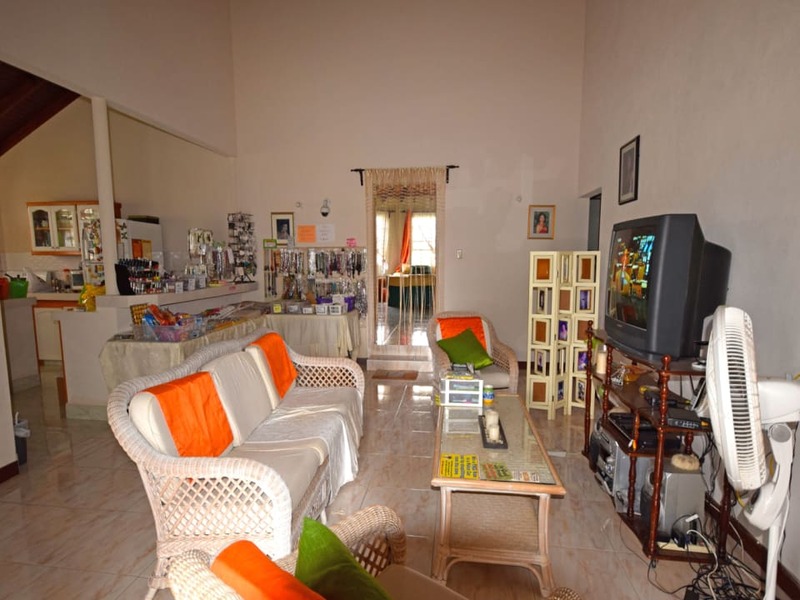 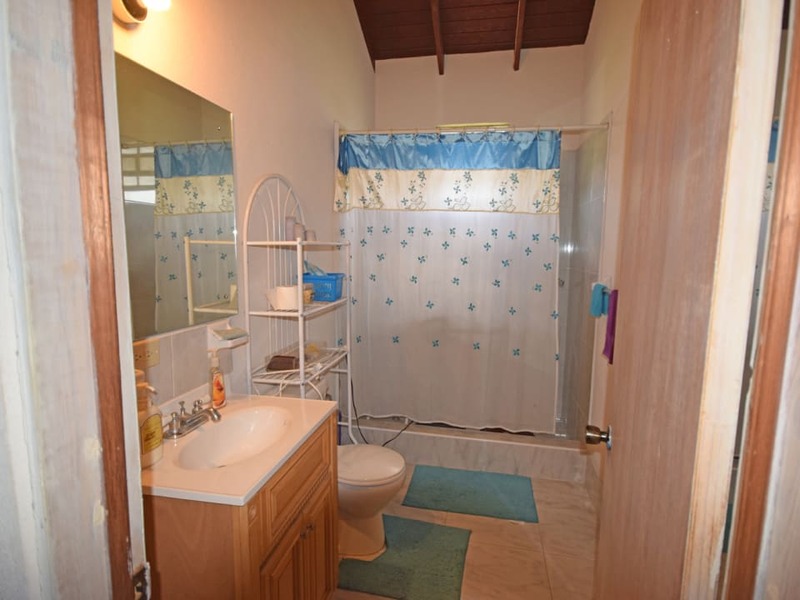 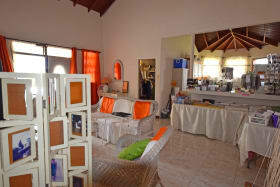 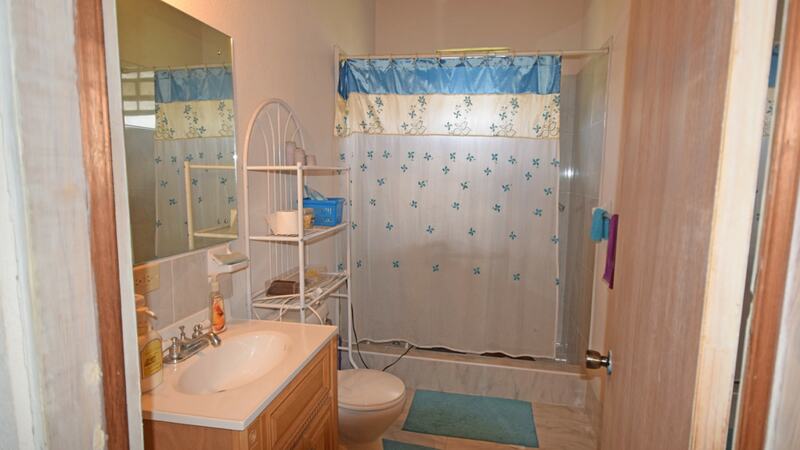 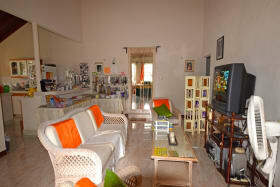 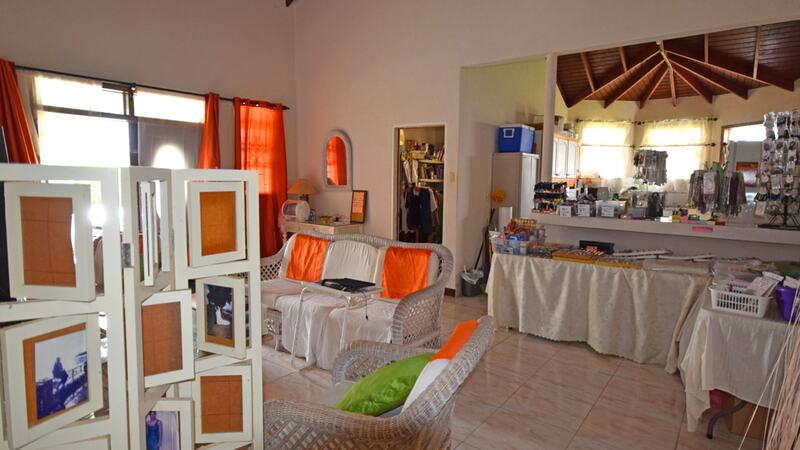 The property is however in overall good condition. 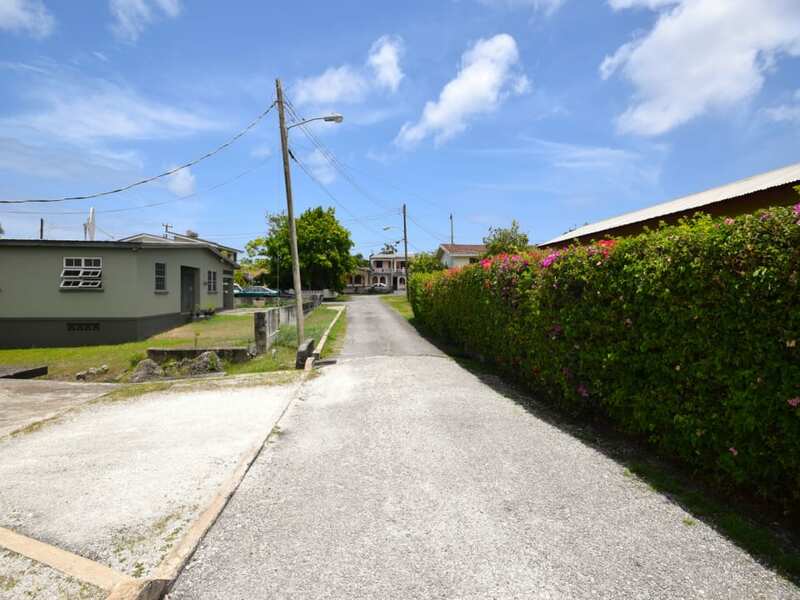 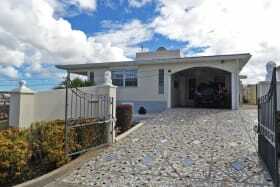 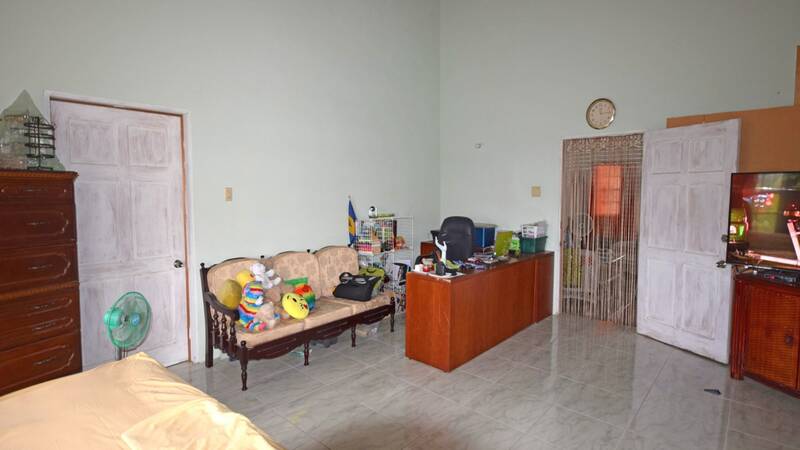 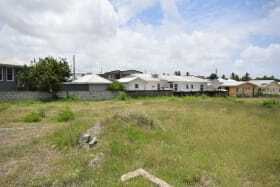 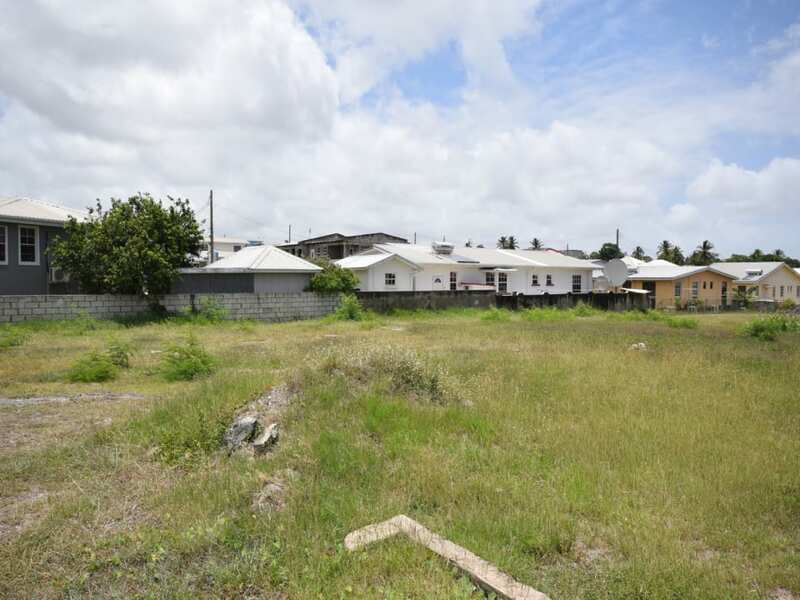 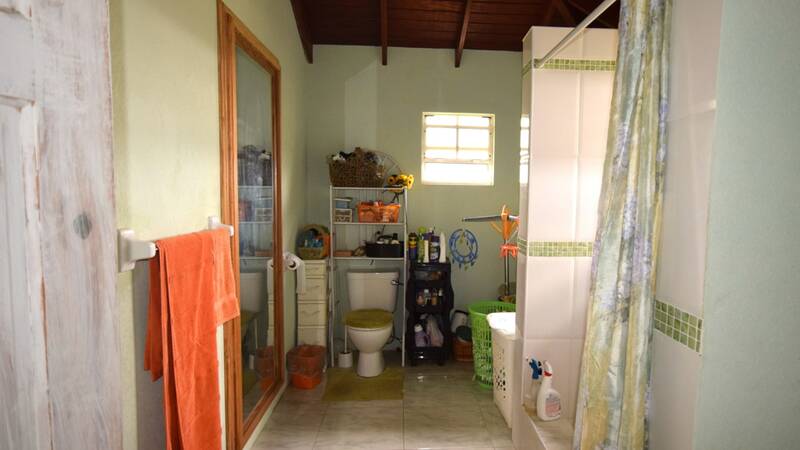 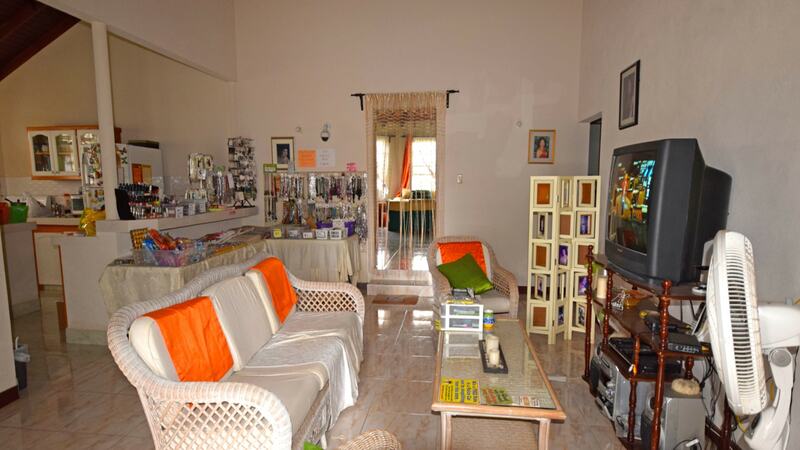 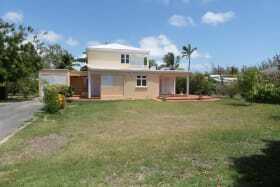 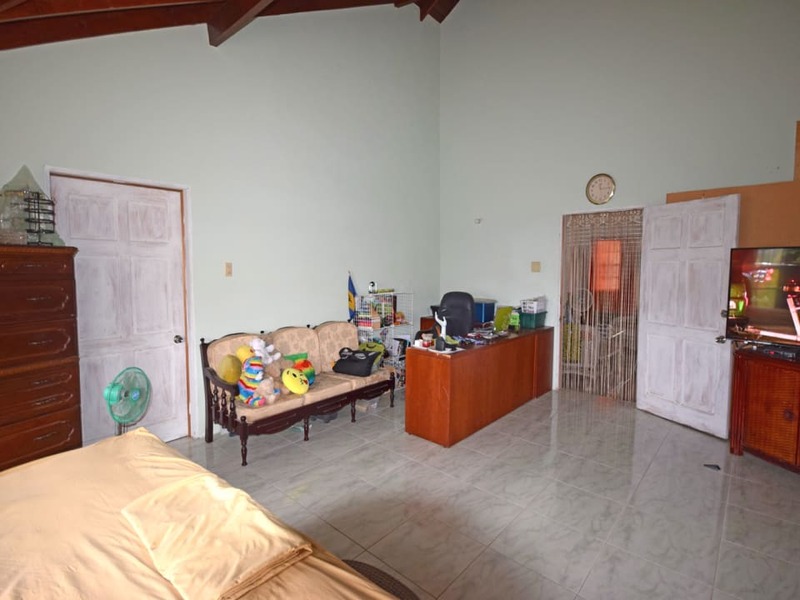 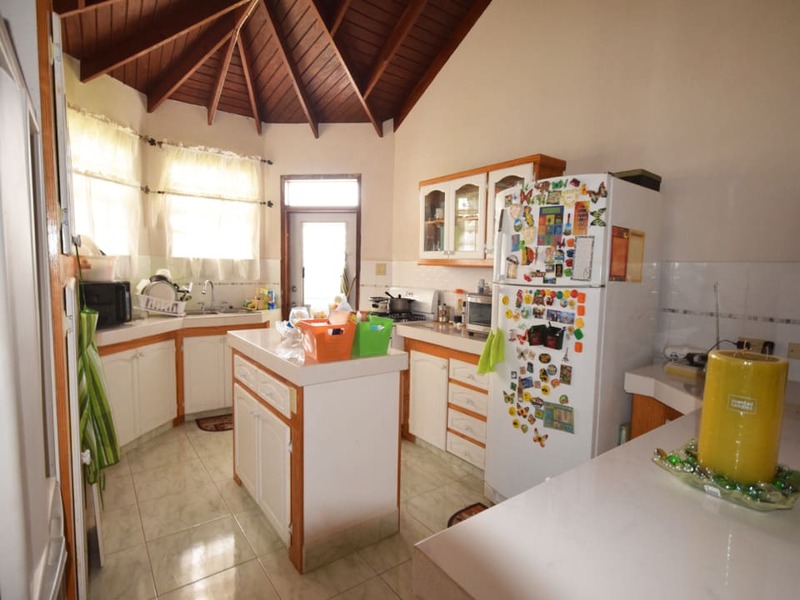 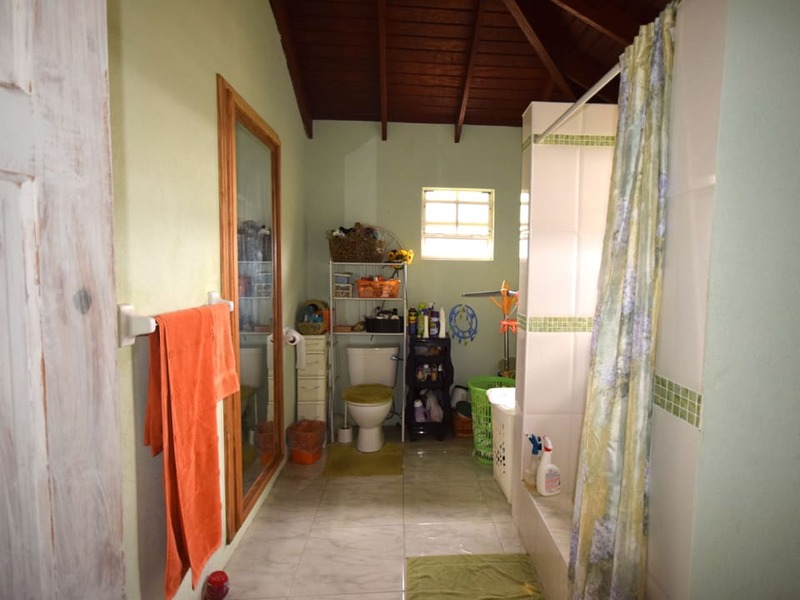 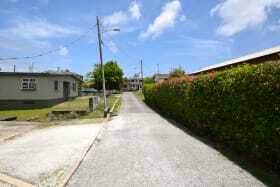 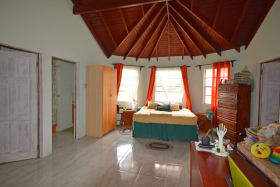 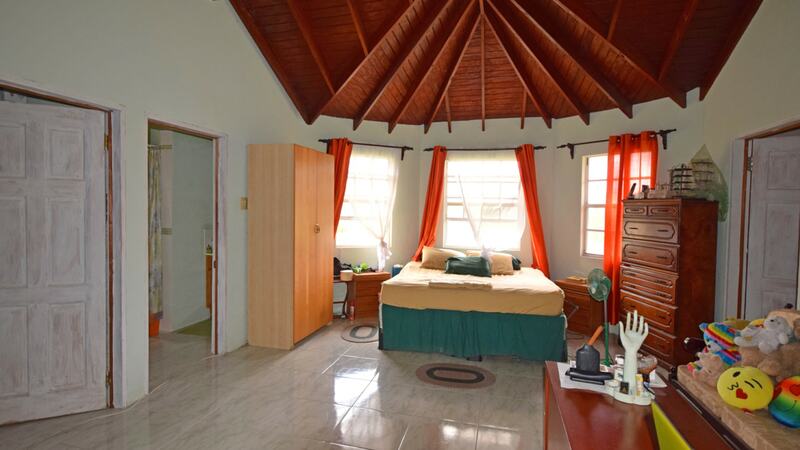 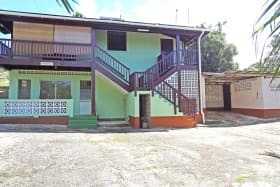 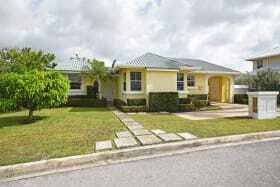 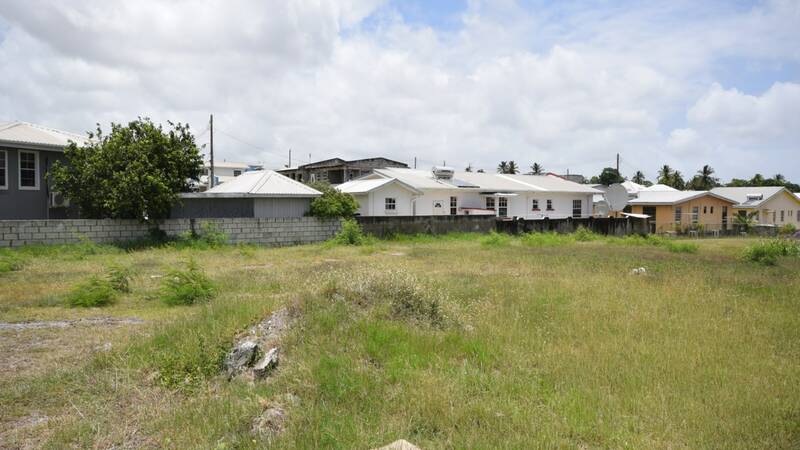 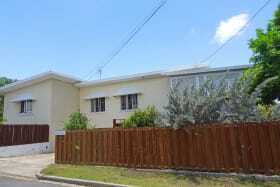 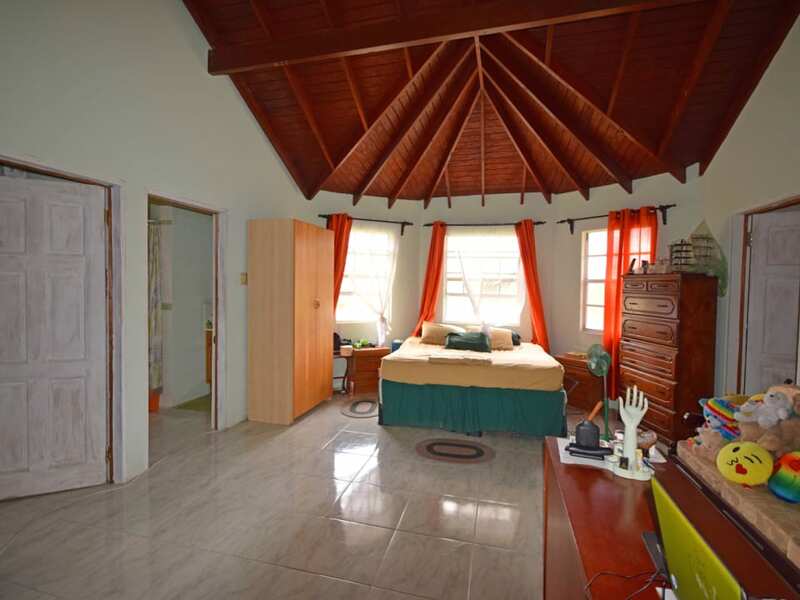 It is centrally located and within close proximity to the ABC Highway and the many amenities on the south coast.